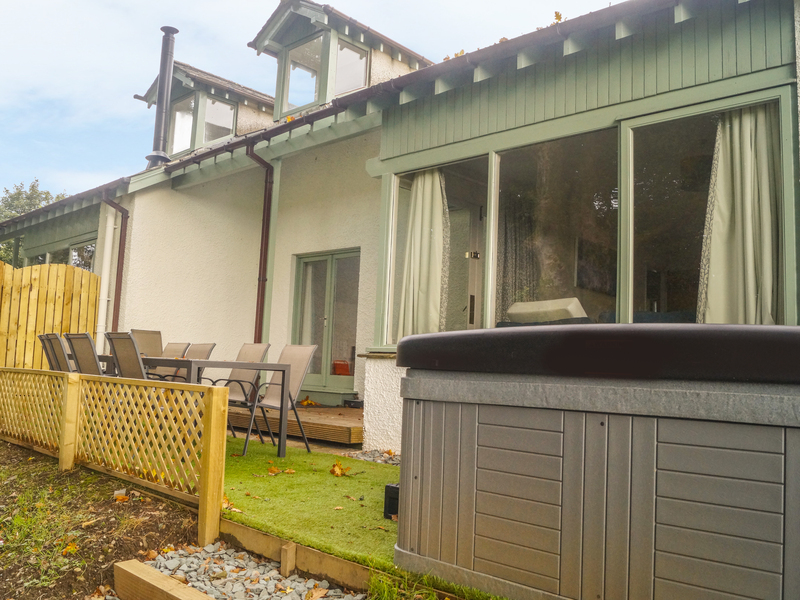 Beech is a premier Lakeland cottage with a hot tub is set on a high promontory on the edge Bowness-on-Windermere, and can sleep ten people in five bedrooms. There is a ground floor zip/link king-size double bedroom with en-suite, two king-size double with en-suite and two zip/link king-size double on the first floor, together with a family bathroom. The rest of this property contains a kitchen with dining area, utility and a sitting room with woodburning stove. 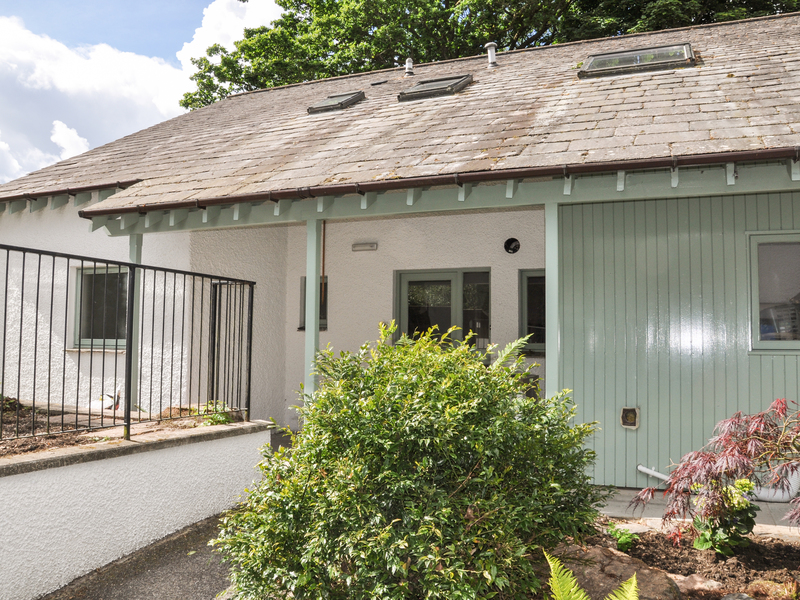 To the outside there is ample parking in a private car park and a natural garden with decked area, furniture and hot tub. Beech offers families and friends a luxury retreat in the wonderful Lake District. Five bedrooms: 1 x ground floor king-size double (zip/link, can be twin on request) with en-suite bath, shower over, basin and WC, 2 x king-size double with en-suite shower, basin and WC, 2 x king-size double (zip/link can be twin on request). Bathroom with bath, shower over, basin and WC. Ground floor basin and WC. Kitchen with dining area and separate utility. Sitting room with woodburning stove.